John Legend - 'Made To Love' Music Video - Stunning Visuals & Song! Take a look at the new music video from John Legend for his emotion invoking new single “Made To Love”! The video directed by Daniel Sannwald has some visual stirring images that just do it for us. From flowers, dripping paint and naked bodies, you can’t not feel the emotion of the song and video working together. 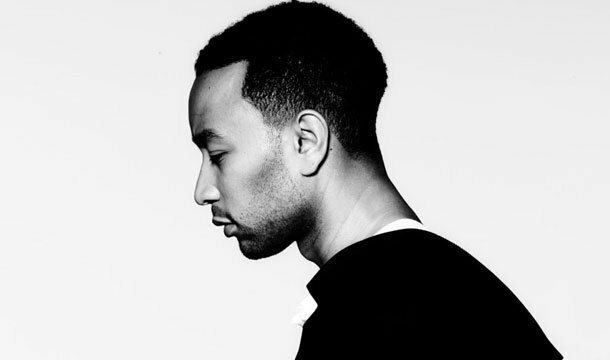 The track itself is intense and powerful, very fitting for John Legend.